portrait. 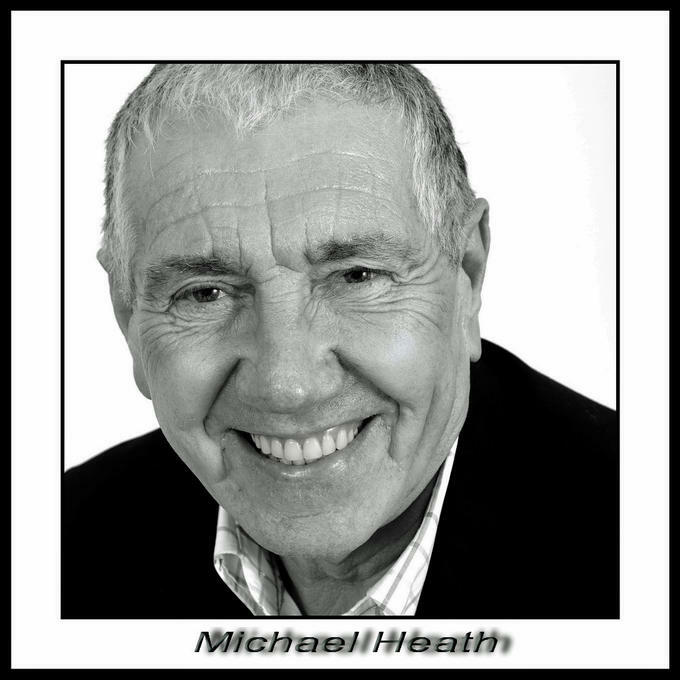 We had Michael Heath a spiritual healer come in the studio in the week. He was a great guy to shoot....great easy going personality and very calm....anyway one of his favourite shots below D700 OOC jpeg converted to BW and just a touch of fiddling with in PP. Nicely done. Usually we place a person a little more to the right, but it works very well this time. Just your light (reflector too close?) from the left is a little too strong to my taste. I like the crop. But, this a matter of personal taste, I don't like these totaly white backgrounds; I would prefer -in this case- a light grey.